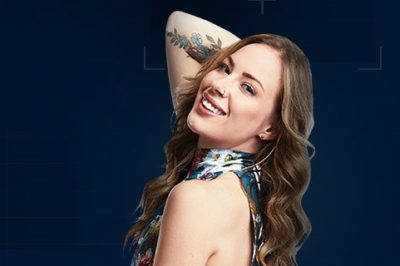 Following her eviction, check out what Cory Kennedy had to say in her Big Brother Canada 7 exit interview. Late yesterday in the Big Brother Canada house, something happened that we definitely did not expect. 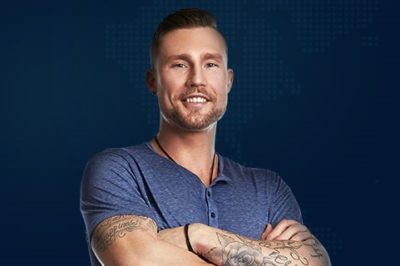 This is certainly a strange week within the Big Brother Canada house, and we say this for a couple of different reasons. In this week’s Big Brother Canada 7 exit interview, Samantha Picco talks about being the first jury member. 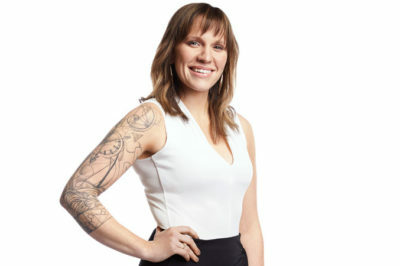 Not too long after tonight’s Big Brother Canada 7 came to a close, we had a chance to learn the new Head of Household in the game. 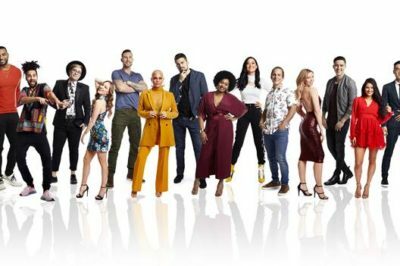 Big Brother Canada eviction: Is Samantha Picco first jury member? Was Samantha Picco evicted from the Big Brother Canada house, and is she the first member of the jury? 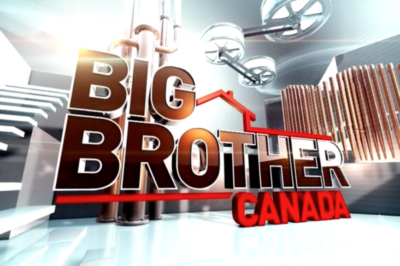 We’re closing in now the latest eviction within the Big Brother Canada 7 house, and at the moment, this one feels obvious.